Check out the new video regarding the new Call of Duty 4 Map Lockup and the Hot Pursuit Mode. Call of Duty Black Ops 4 beta client update, a new patch is ready to launch the Blackout Beta soon. 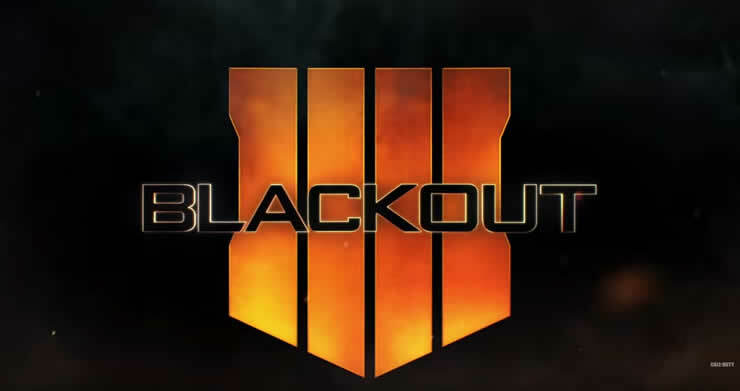 The first Blackout trailer has been released! 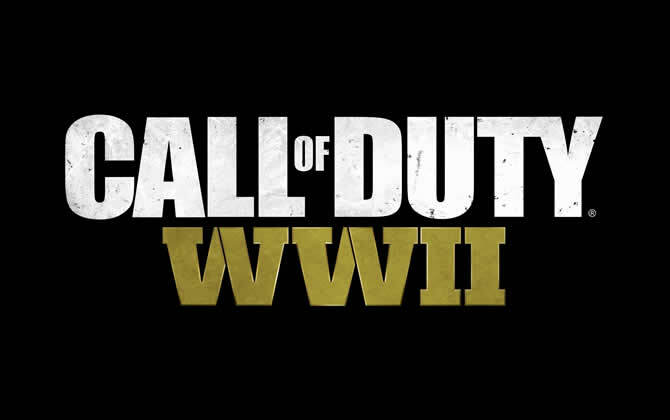 Call of Duty Black Op 4 Battle Royale – New Information. 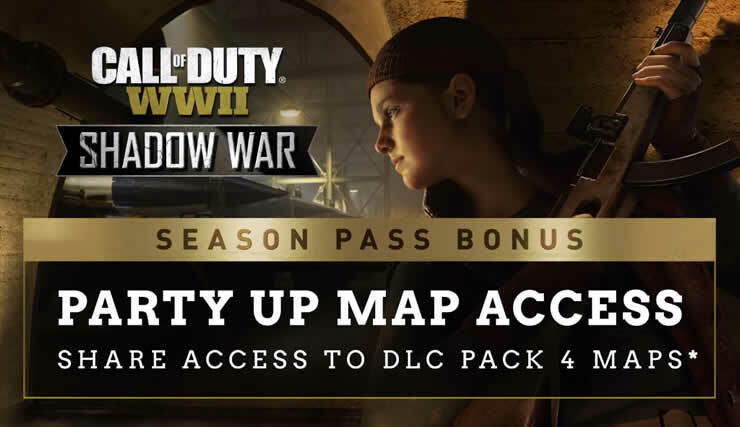 Activision releases the complete map for Battle Royale Blackout! Learn all about the areas and the size of the map! 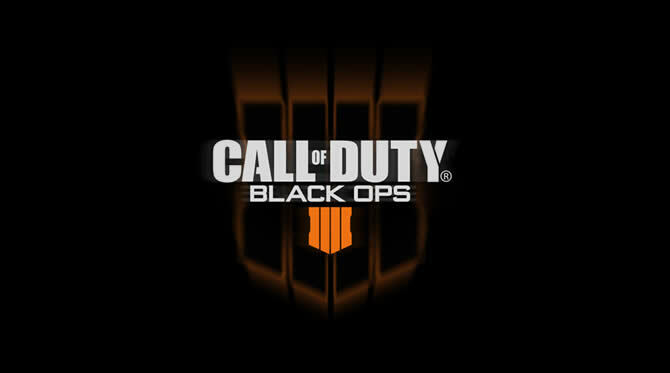 Do you need a new game client to play the blackout mode of Black Ops 4 Beta? We’ll answer all your questions about the latest Battle Royale mode!